If you, like me, have been waiting anxiously for that new Tool album all these years, I am glad to present something today that most likely will tie you up until that fateful day when it finally drops. 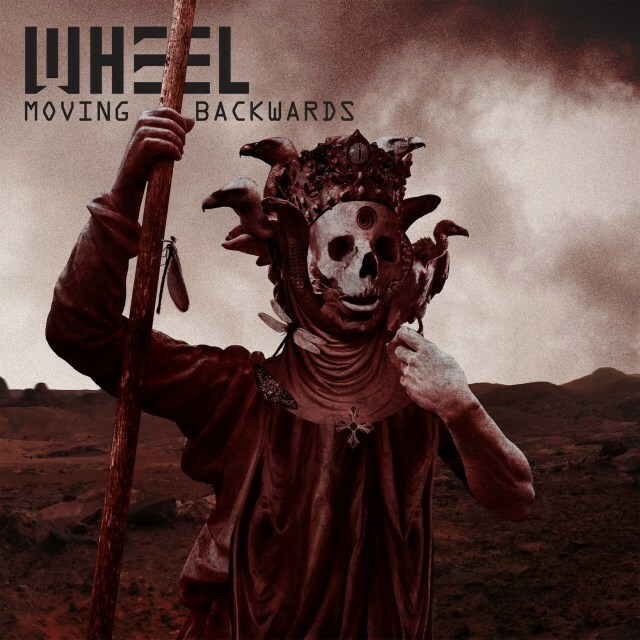 Wheel is a band from Finland, who recently came under my radar for allegedly having strong influences from both Tool and Karnivool — two of my all time favourite acts — so that was enough to spark some serious interest from me. Having released a couple of EPs that sounded pretty great, all the while perhaps being a little too on the nose with their influences, I was thus eager to see what direction the band would take on their début album. So now that it’s out, how does it hold up and can it even come close to the brilliance of their inspirations? It’s one hell of a strong voice and one that’s also incredibly diverse, suiting the different musical expressions the band is going for. Like on “Tyrant”, where the tempo is slowed and the riffs turn sinister and sludgy in one moment before morphing into a kind of hopeless, melancholic tone in the middle section, which turns almost post-metallic via its gigantic atmosphere and a truly spine-chilling vocal moment in which Lascelles desperately yells ”Throw more petrol on the fire!”. “Up the Chain” is probably one of the less innately straight melodic songs on here, but also one of the cuts where Wheel shows promise of perhaps writing more unique sounding material, with its use of bongo drums and interesting chord progressions and quirky bent riffs. “Lacking” sounds almost exactly like something that could’ve come off Tool’s “Ænema” — especially in the last minute or so of grungy power chords and the long winded vocal yells — but I unfortunately think it’s a somewhat weak ending to an otherwise really consistent album; it just doesn’t come close to the high peaks found on “Wheel” and “Tyrant” for example. You’ll have noticed me mentioning Tool in this review several times and as described, it’s really hard not to draw heavy connections between the two. And while I did enjoy this record quite a bit and it’s become a regular spin for me since its release, it just isn’t exactly anything wholly new and at times verges on stumbling into rip-off territory. Ultimately, I think I would’ve enjoyed this record even more than I already do had the band had a more distinct sound. But if you’re looking for some Tool copycat music to help remedy the long wait the new album, it doesn’t get much better than this. 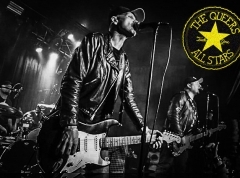 The grooves are groovy, the riffs heavy, the production spot on, the vocals amazing. They’ve basically got all the ingredients to evolve into something truly spectacular in the future and become the next legends in progressive rock. Now they just need their own identity in order to make that happen.